Let’s go to countryside in Japan! visiting customers from overseas to Japan are increasing due to yen depreciation and the fact that national efforts to strengthen for tourism have been made. The number has also significantly increased in this year (2015) compared to the last year. It might break through the milestone of 20 million people. In fact, in major tourist destination, such as Kyoto and Tokyo, so many foreign countries are there that it may seem to that there are more foreign customers and Japanese tourists. Private Onsen Tsuki-no-yu Renovated ! e_kashiwaya_editor on 5 list of Onsen benefits and effects. 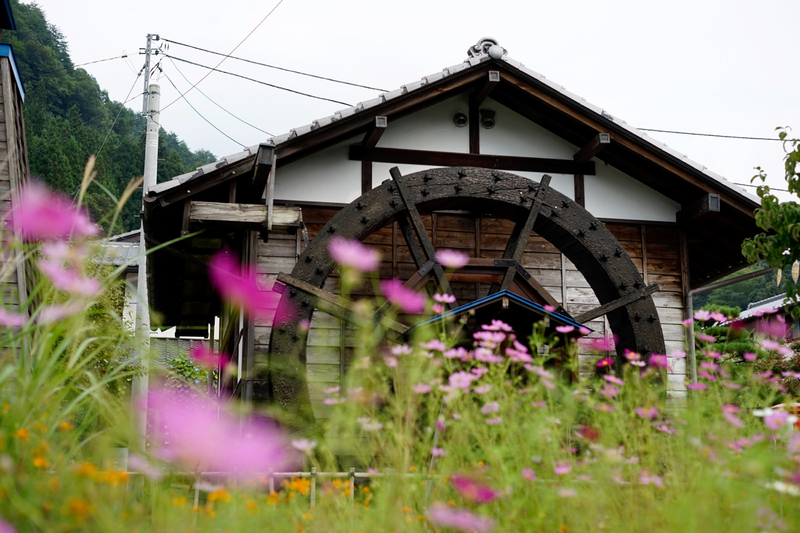 e_kashiwaya_editor on Japan Romantic Road: Would you like to travel countryside In Japan by a car? Bill Mainzer on Japan Romantic Road: Would you like to travel countryside In Japan by a car? ajit bhakta on 5 list of Onsen benefits and effects.